East Austin enclave gentrifying faster than almost anywhere in U.S. The trendy Domain Northside welcomes another luxe home decor destination to the mix. 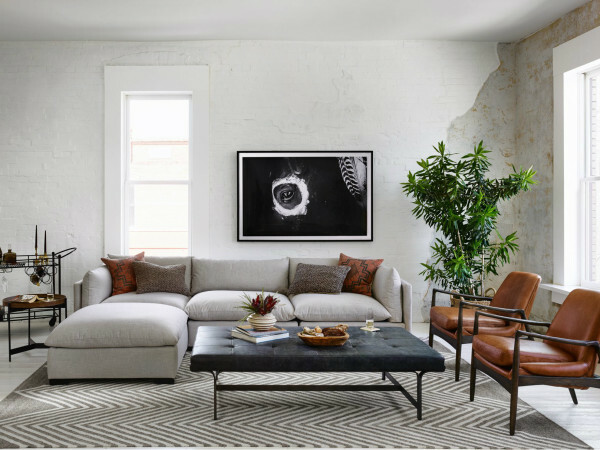 CB2, the modern home store from interior experts at Crate and Barrel, opened April 13, making it the first Texas location for the brand. CB2 Austin features hip, contemporary furniture and decor to help you dress your apartment, home, and office with just the right amount of cool. The store’s inventory includes a wide selection of statement sofas, unique pillows, kitchen and dining furniture and accessories, art prints, lighting fixtures, outdoor furniture, and chic storage options. CB2 also boasts exclusive home collections from some of the foremost designers in the industry. 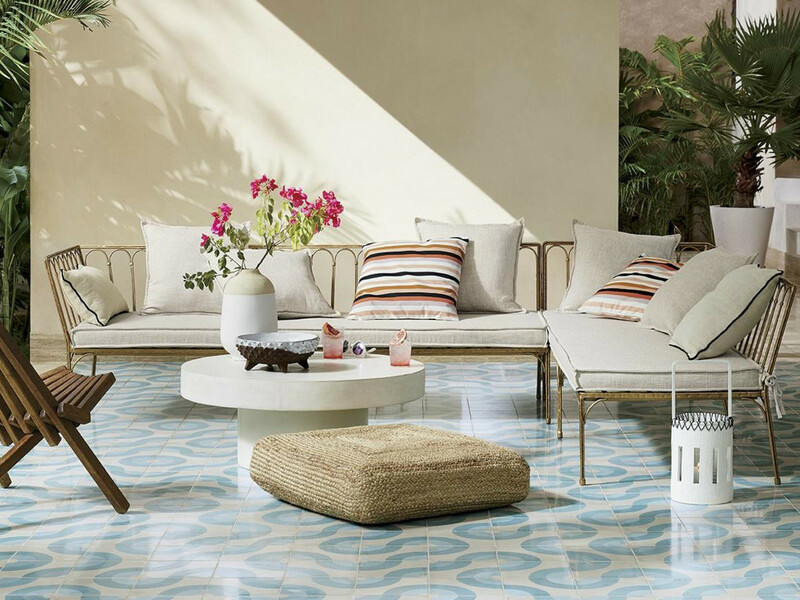 Visitors can check out CB2’s newest guest collection, a zen-inspired collaboration with celebrity interior designer Ross Cassidy. Austin's hip new home store is located at 3121 Palm Way, Ste. 110, at Domain Northside. It's open seven days a week.